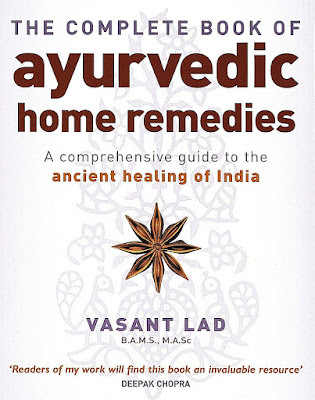 The Complete Book of Ayurvedic Home Remedies is a comprehensive encyclopedia of self-healing. Based on an ancient healing tradition from India that dates back thousands of years, it is the definitive guide to safe, effective alternatives to Western medical treatments. Dr Lad, the world's leading expert in Ayurvedic medicine. Discover the health benefits of yoga postures, meditation, breathing exercises, cleansing and rejuvenating programmes, diet and nutrition, herbs and essential oils that can be found in almost any health food store.